Limestone is a popular choice amongst the landscaping and architectural scene as well as homeowners – It’s not hard to see why. 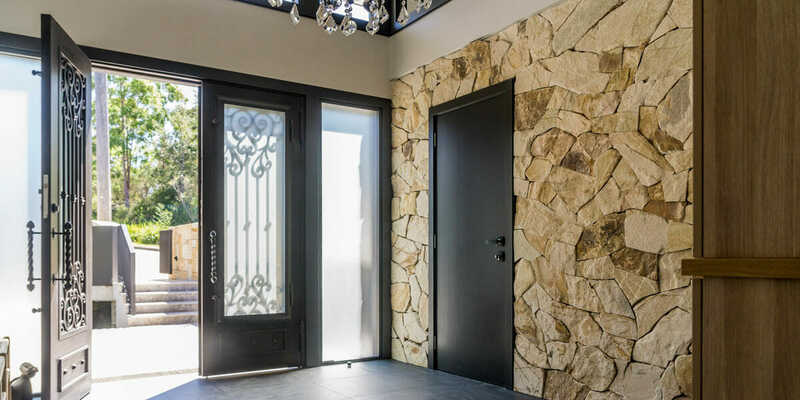 From the intricate veining of the Oyster Limestone to the elegant, subtle and harmonious tones found in Limetta Limestone, there is truly an elevated sense of sophistication that flows in this type of natural stone. A smart choice for indoor or outdoor applications, Limestone humbly serves as an enduring and lively outdoor paver – a favoured choice for around the pool or garden. This versatile material can be used in many ways – it really comes down to the deciding outdoor factors such as density and slip rating. This is can be the strenuous side when trying to determine the right Limestone pavers for your desired space. Not all stones, even if they are from the same family are ever the “same”. 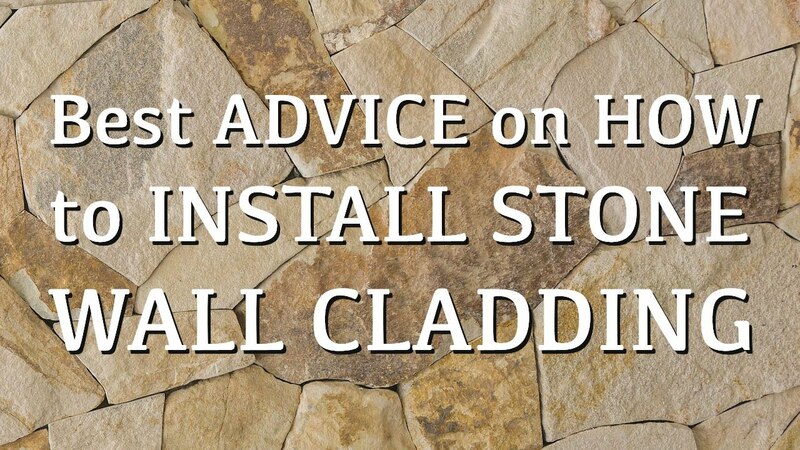 You may be able to use a certain type of Limestone around a pool and another, you may not. You may find one type of paver sturdy and safe underfoot and another totally slippery. There are a number of factors that affect these important factors, but we won’t bore you with the technicalities here. If you’d like to give us a call or leave a comment we’ll be happy to dive straight into this conversation with you! 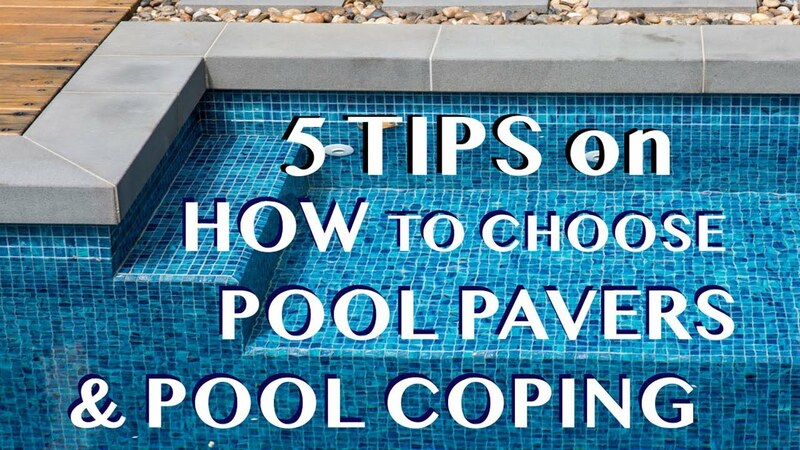 Due to the superb physical structure of limestone, pavers can cleverly be shaped with a traditional bullnose edge or a modern drop edge that provide for a wonderful finish for your pool coping, steps, capping or outdoor steps. A great material to use for your outdoor living and entertaining, limestone can bring a whole new dimension to your space. With its many colours, tones and textures, limestone is an ideal choice for patio’s, decks or around the pool. The Great Pyramid of Giza is almost entirely clad in limestone blocks, proof of the durability of this material through the passage of thousands of years. The Egyptians also highly prized limestone because of its physical beauty, considering it a fitting embellishment to their finest work. Limestone has a fascinating geologic makeup, it’s a calcite based natural stone (which also helps reflect heat) and it’s formed from an array of minerals, including but not limited to, ancient sea creatures – such as coral and pretty much any other fossil that can be found underwater. The formation of Limestone happens naturally and tastefully through Mother Earth – immense pressure and an unimaginably long span of time form the stones that we today use to decorate our buildings, homes and works of art. We’ve helped countless people design and create they’re desired space out of this material (and others!) and we’ve spent the time and energy to make sure we know what works and what does not. We urge you to do the same, put in the time – put in the research and make sure you create a safe, long lasting and beautiful haven in your personal piece of Australia. There is no limit to the artistic beauty of our Earth and Limestone is a true testament to her magnificent ability.